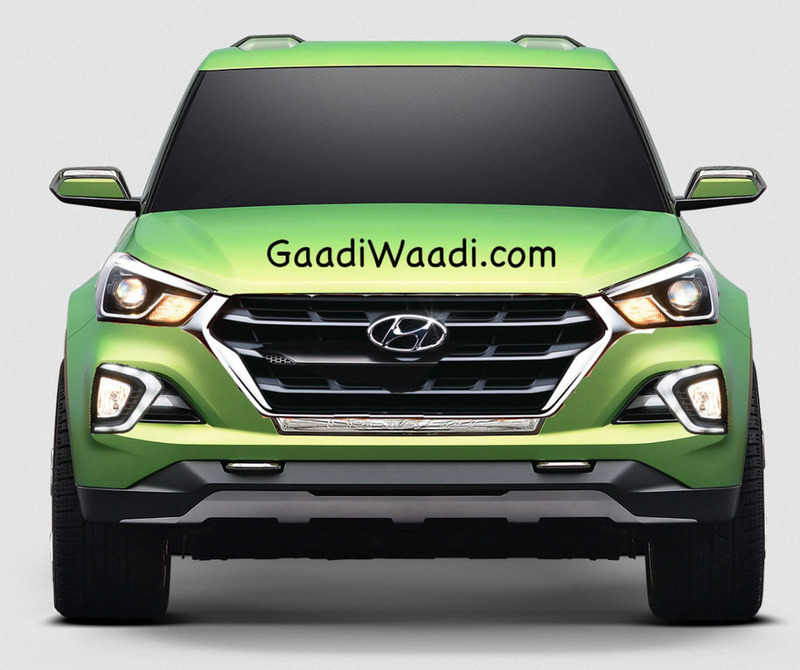 Speculations of Hyundai preparing a brand new pickup truck have come and gone in recent years especially after the debut of the Santa Cruz concept that was unveiled at the 2014 NAIAS (North American International Auto Show) in Detroit. Hyundai has largely been dismissive of the production pickup but it appears that it’s coming sooner than many would have anticipated. According to a report emerged on the internet, Luc Donckerwolke, head of design operations at Hyundai Motor has revealed important details of the upcoming pickup truck we have never known before. He reassured that a road-going version of the Santa Cruz concept is indeed in its development phase. The process regarding the pickup truck’s production has already begun as well and the design components have been finalised. When queried about the launch timeline, Luc Donckerwolke could not make a definitive case of it but it should arrive before the end of this decade. It will capitalise on the popularity of lifestyle utilitarian vehicles in developed markets like the United States. The production-spec model’s official nameplate has not been known yet and it may as well carry Santa Cruz moniker – in line with the Santa Fe SUV. It could compete against Ford’s top-selling Ranger series or the F-150. Hyundai will use the model to spawn a Kia badged cousin with exterior and interior changes akin to its signature styling. Moreover, they could share powertrain options to keep the costs under check. Hyundai’s pickup truck is expected to sit on the same platform as Tucson and it is believed to be manufactured at Hyundai’s Alabama facility in the United States in 2021. 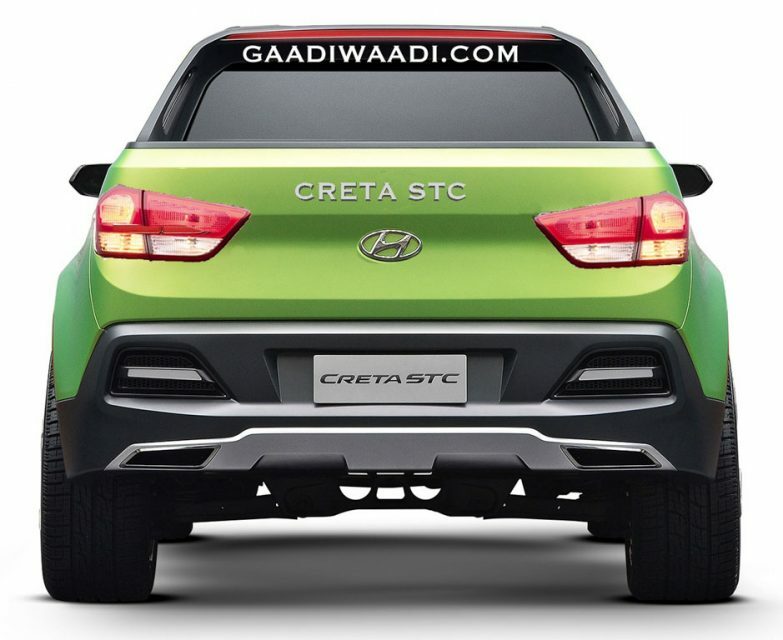 The Santa Cruz Crossover used a 2.0-litre turbocharged diesel motor which was good enough to produce a maximum power output of 190 hp and 406 Nm of peak torque. However, a different powertrain could be employed altogether. Possibilities of Kia bringing its own version of the pickup to the US are sparse. 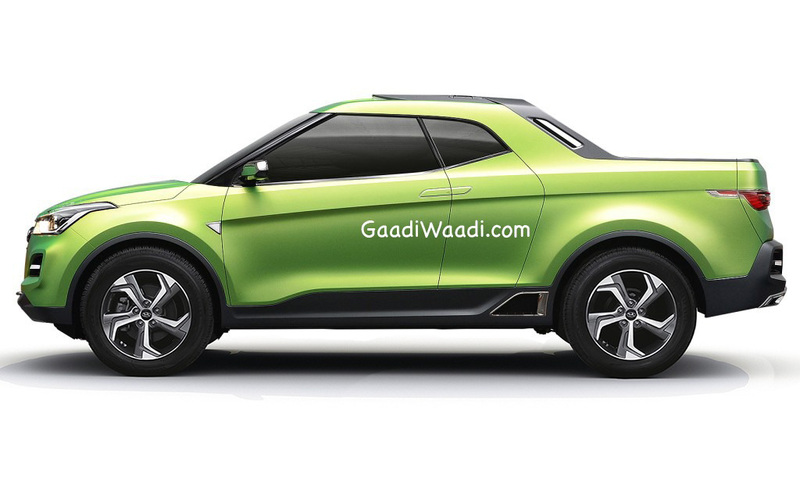 The Hyundai sub-brand will make its debut in India next year with a compact SUV based on the SP concept showcased at the 2018 Auto Expo earlier this year.